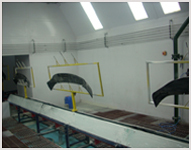 Integrated Automation & Robotics Offers A Wide Range Of Spray Painting Booths, Which Are Designed With Precision To Meet The Varied Requirements Of Clients In The Most Complimentary Manner. 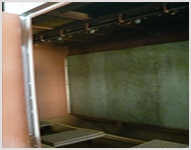 The Specified Technical Features And Smooth Functioning In The Tough Applications Of Varied Industries Are Some Of The Demand Raising Facts Of Our Spray Painting Booths, Which Make Their Demand Consistent In The Global Markets. 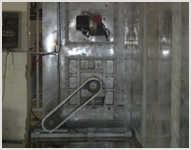 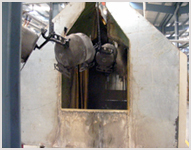 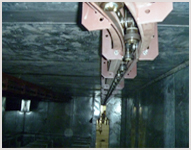 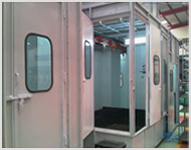 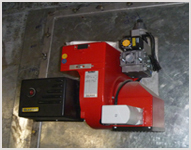 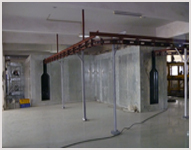 A Spray Booth Is A Pressure Controlled Closed Environment, Used To Paint Vehicles In A Body Shop. 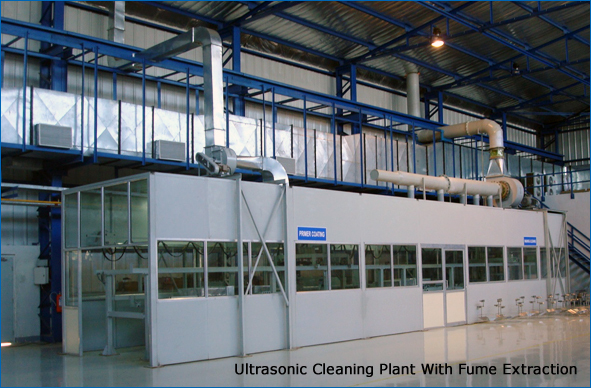 To Ensure The Ideal Working Conditions (temperature, Air Flow And Humidity), These Environments Are Equipped With One Or More Groups Of Ventilation, Consisting Of One Or More Motors And One Or More Burners To Heat The Air Blown. 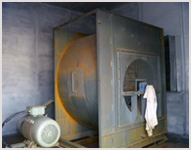 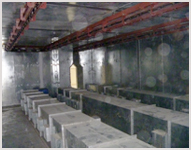 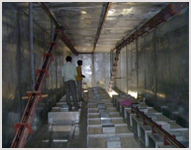 In Order To Assist In The Removal Of The Over Sprayed Paint From The Air And To Provide Efficient Operation Of The Down-Draft, Water-Washed Paint Spray Booths Utilize Paint Detackifying Chemical Agents.